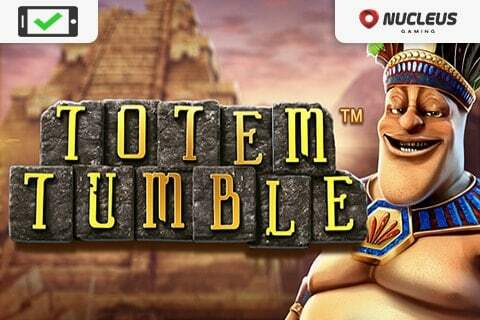 Developed and released by Nucleus Gaming, Totem Tumble Slot machine is a 3D video slot presented to the players in 5-reels and 25 paylines. 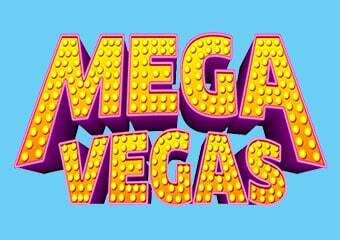 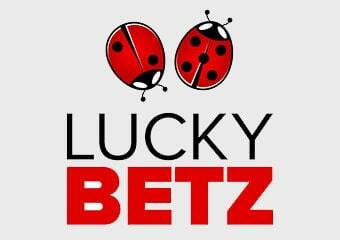 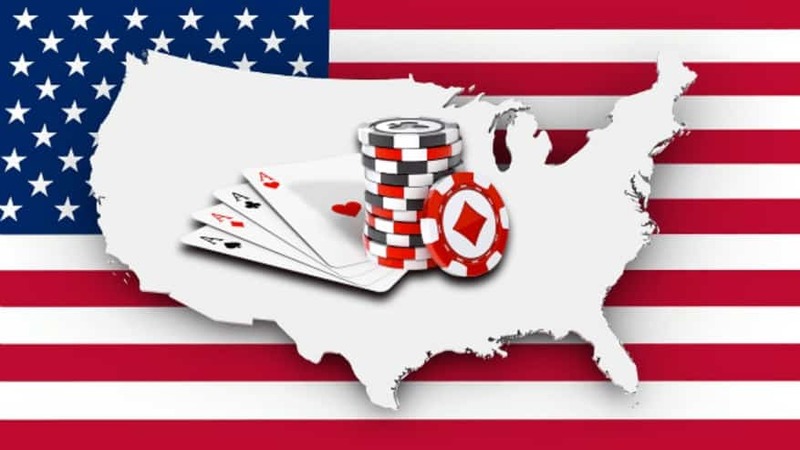 This allows players to adjust a sizeable betting range going from 5 to 125 credits per spin. 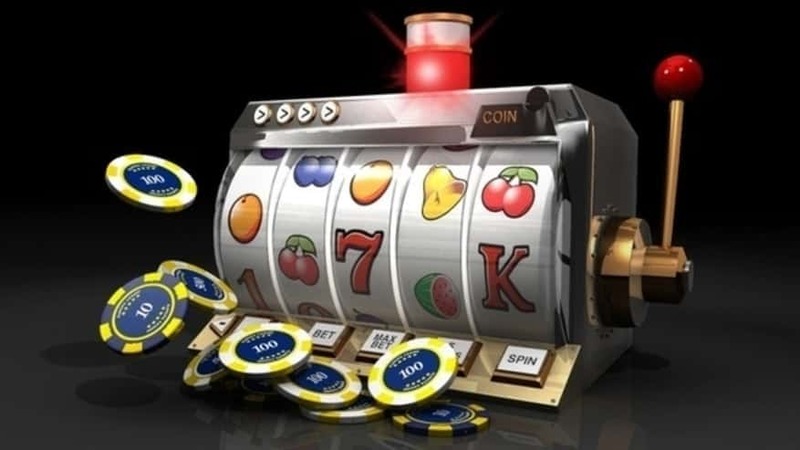 The slot offers various betting options and its coin denomination start at 0.02 and goes up to 1.00. 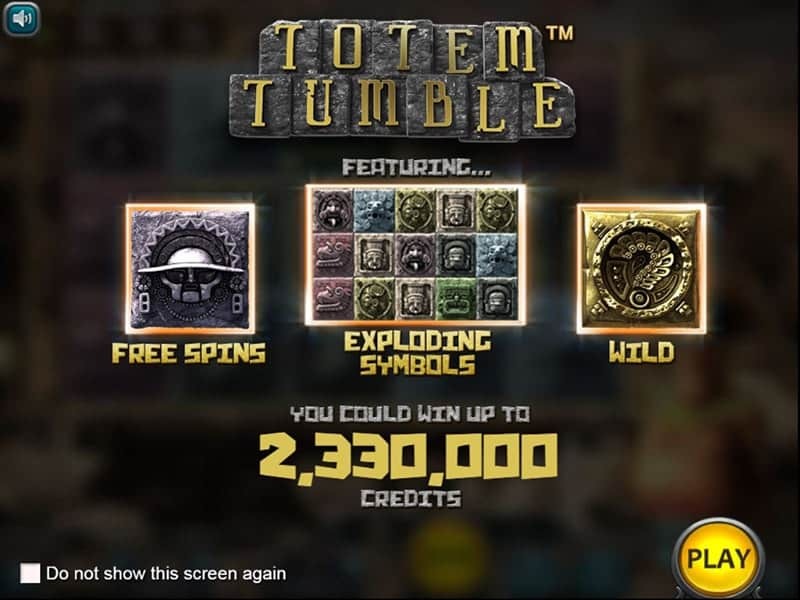 Unfortunately, Totem Tumble slot game doesn’t provide the double-up feature, but you can always activate the auto-play feature and let the sot spin for you. 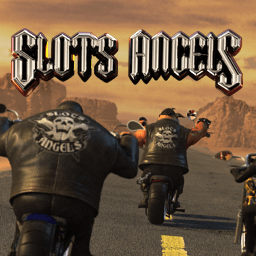 This online slots game is fully packed with brilliant 3D graphics and an avalanche of amazing features that can lead to some stunning multi-hit wins and payouts. 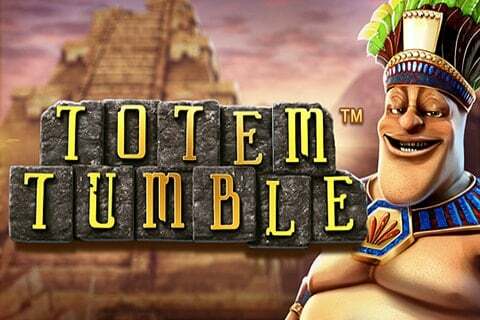 The Totem Tumble slot ensures a high level of entertaining working in your favor by providing you with a full gaming package. 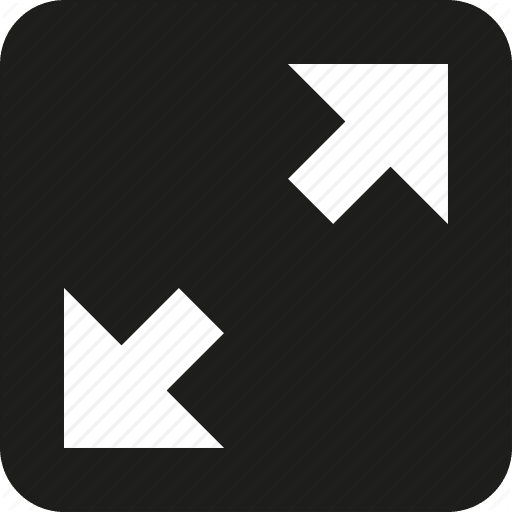 The symbols used are rarely seen in the industry. 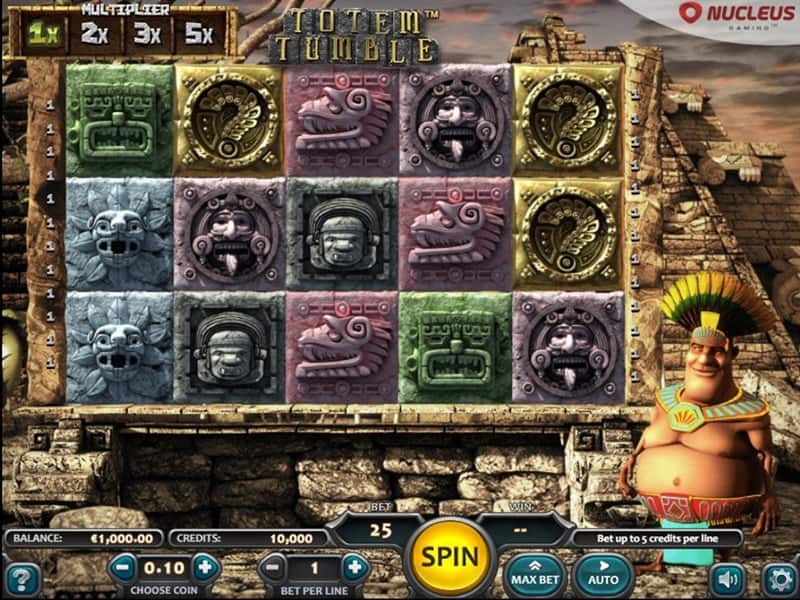 Totem Tumble is a story based slot with an ancient Aztec theme and cascading symbols feature. 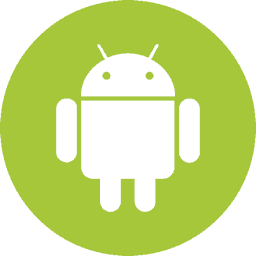 Nucleus has developed an Aztec-era ambience, background soundtrack, theme-related symbols. 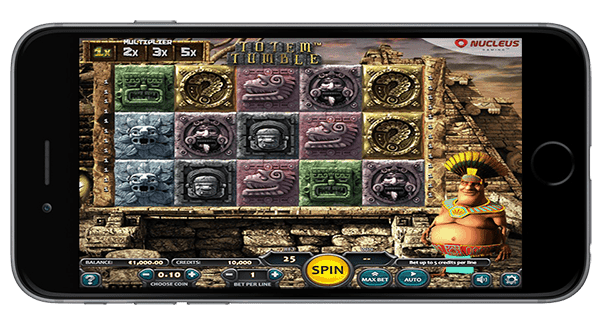 The animated Aztec Chief, the main character of the game, stands by the reels and doing funny moves every time you stall and don’t spin fast. 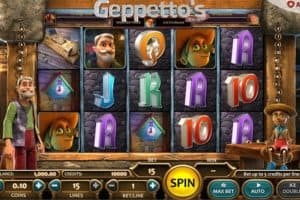 The symbols of Totem Tumble slot displayed on richly-animated reels are Aztec totems. 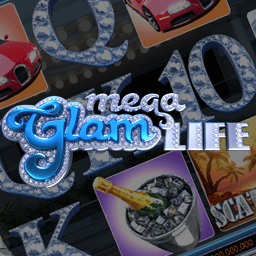 The slot contained 2 special symbols to help you trigger the Bonus features. 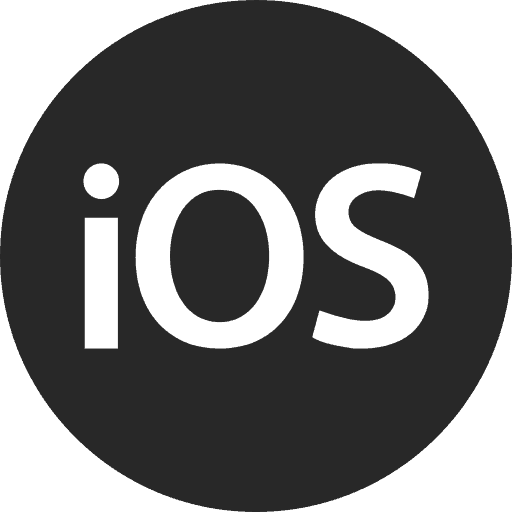 The stone mask symbol acts as Scatter and the golden totem symbol which is the Wild and substitutes for all other symbols. 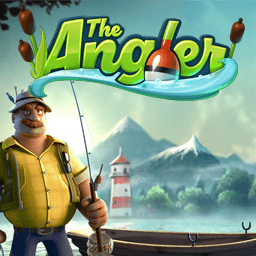 With each winning combination in Totem Tumble Slot, the symbols involved will explode and vanish from the screen with another set of new symbol landing on the reels to fill in the gaps created. 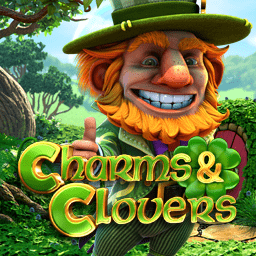 With every additional winning combo, the multiplier for the payout will increase by 1x up to a maximum of 5x. 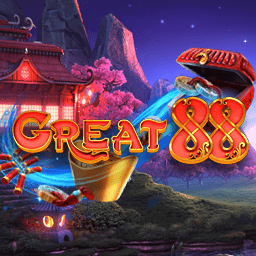 The Free Spins feature in Totem Tumble Slot is triggered by landing 3 stone masks symbols anywhere on the reels. 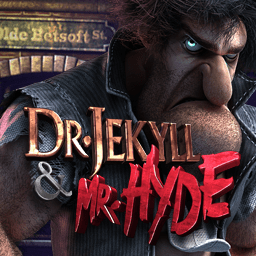 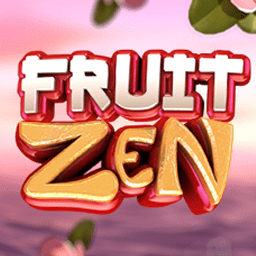 You will be rewarded with 10 free spins which come with multiplier values attached and can be re-triggered during the feature giving you the chance to finish this special round with a great prize. 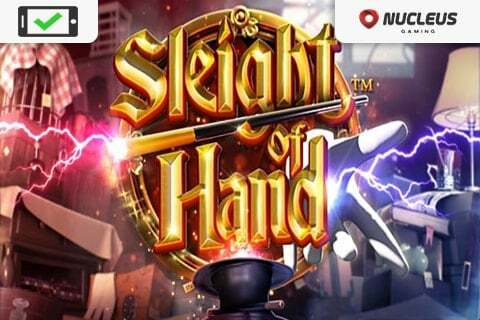 What’s cool and very nice about special feature is that you get a 3x multiplier on all your cash-prizes and if they combine with the multipliers from the main game, you will be rewarded with spectacular payouts. 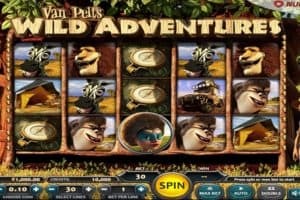 Totem Tumble slot game is a mobile friendly Nucleus slots game available to be played on ipad, android or iphone devices. 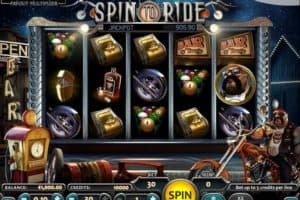 Although Totem Tumble is an older production of Nucleus Gaming, we still enjoyed this slot, from the rich graphics to the Free Spins feature. 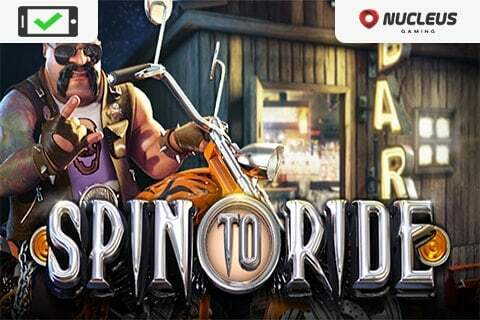 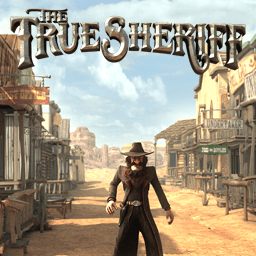 Casinos Online Review recommends this casino slots game to anyone who like gold and treasure themed slots . 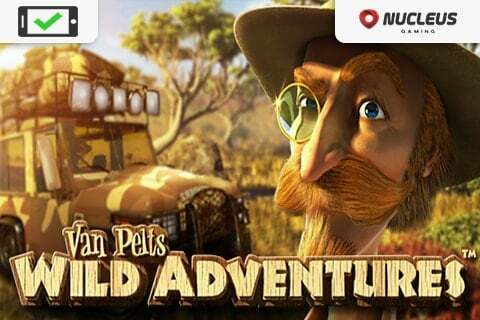 Let the Aztec take you on a spinning and winning adventure! 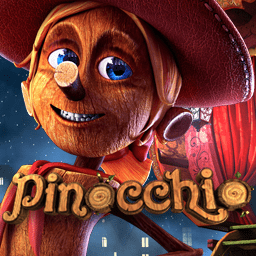 Play Totem Tumble slot for free in our casino GAMES ROOM or play for real cash at any of our recommended Nucleus Casinos below.